Want more Twitter users to see your videos? 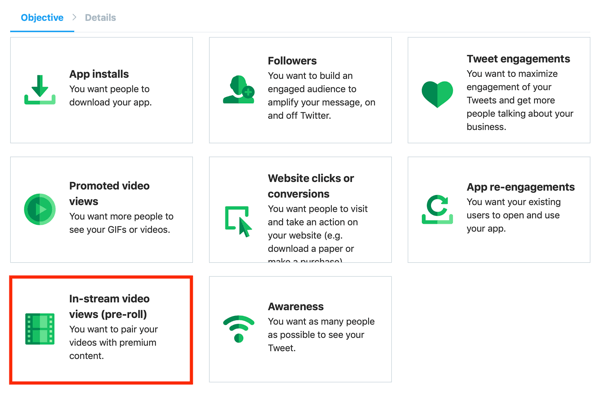 Wondering what your Twitter video ad options are? In this article, you’ll discover how to set up a video ad campaign on Twitter. Twitter offers two types of video ad campaigns: in-stream video views and promoted video views. In-stream video ads play at the beginning of videos from Twitter’s 200+ brand and creator partners. 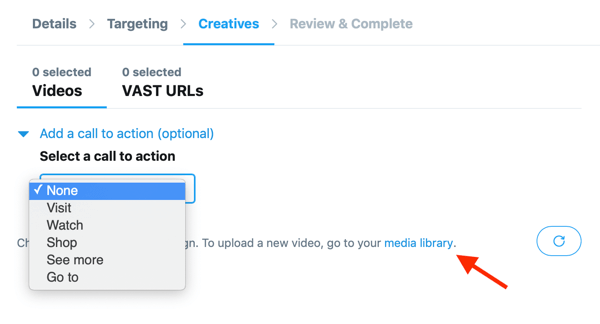 Based on the categories you select when you set up your campaign, Twitter will match your video with publisher content. Viewers will see an “Ad by [your brand]” text overlay in the lower-left corner of your video. If your video exceeds 6 seconds, a Skip button appears starting at the 6-second mark. According to Twitter research, 88% of users expect in-stream video ads to be 15 seconds or less; 6 seconds is considered the optimal length. With a promoted video ad, you choose one of your own tweets to promote to reach a wider audience on the platform. 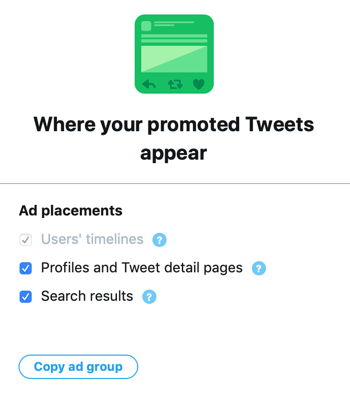 In addition to users’ timelines, you can serve promoted video ads to targeted users when they visit profiles and tweet detail pages, as well as in search results. The audience targeting and other options for Twitter video ads are similar to other types of Twitter campaigns. 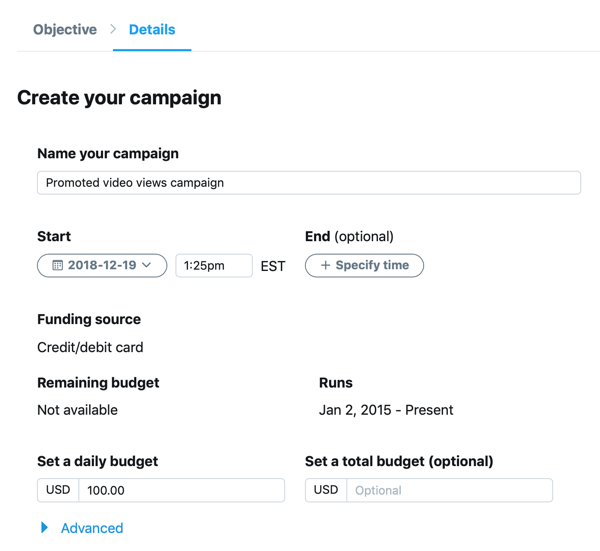 Now let’s look at how to set up both types of Twitter video ad campaigns. 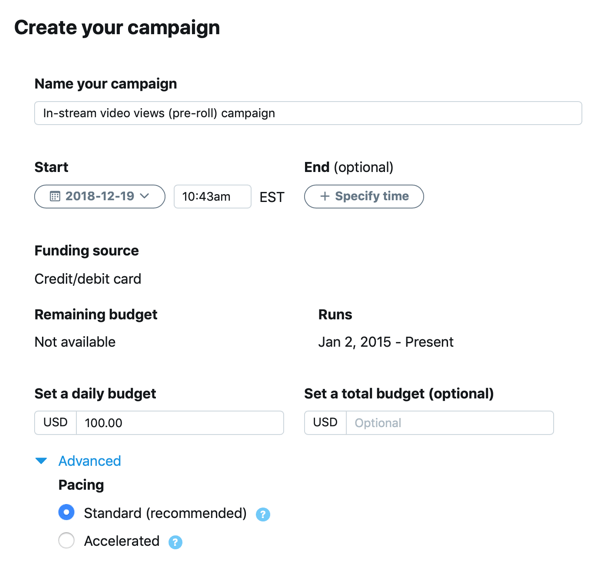 To create an in-stream video campaign, go to your Twitter Ads dashboard and select the In-Stream Video Views (Pre-Roll) objective. On the next screen, fill in your campaign details. Add a name for your campaign, choose a start and end date, and set a daily budget (and a total budget if you want). When you’re done, click Next in the upper-right corner of the page. 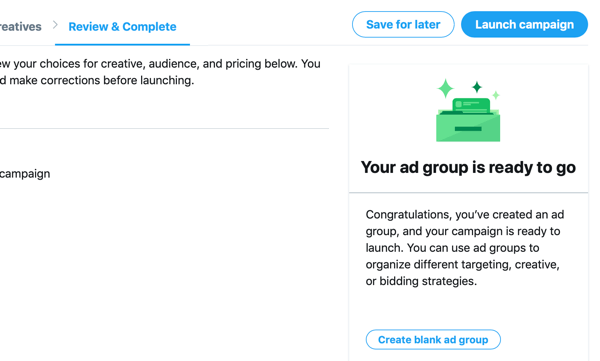 Now you’re ready to create your first ad group. Start by adding a name for the ad group. 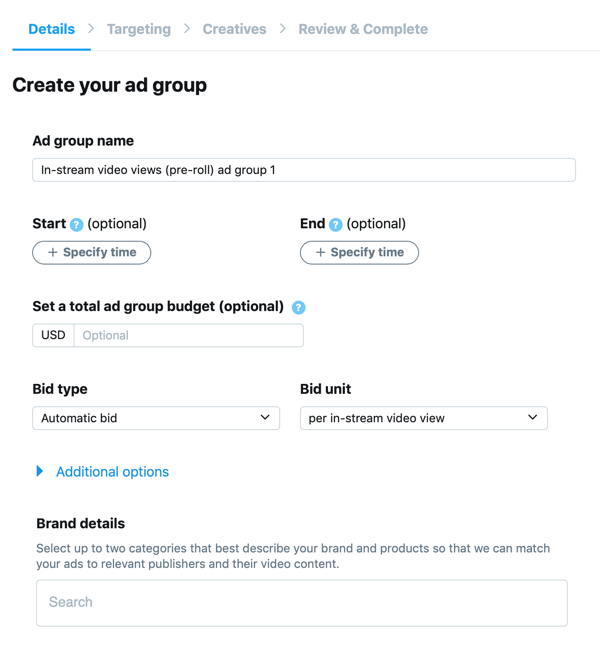 Twitter gives you the option to specify start and end dates, and set a total budget for the ad group. If you don’t make any selections, Twitter will use the settings from the campaign level. Next, select a bid type and bid unit. For the bid type, select either Automatic Bid (the default) or Maximum Bid. If you choose Maximum Bid, enter the amount you’re willing to pay for a video view. For the bid unit, you can choose from two options: Per In-Stream Video View (the default) and Per 3s/100% In-Stream Video View. 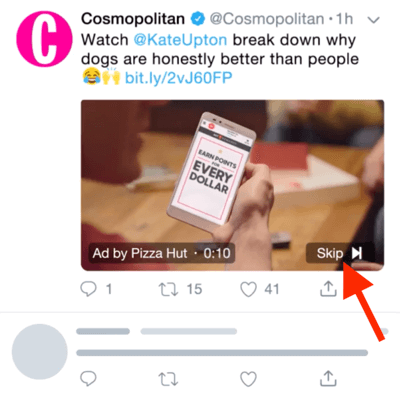 According to Twitter, an in-stream video view is when a user watches your video in 50% view for 2 seconds or more, or clicks to expand or unmute the video. A 3s/100% view is when a user watches your video in 100% view for 3 seconds or more, or expands or unmutes the video. To better align your video with relevant brands and content, click in the Brand Details field and select any two categories from the pop-up menu. 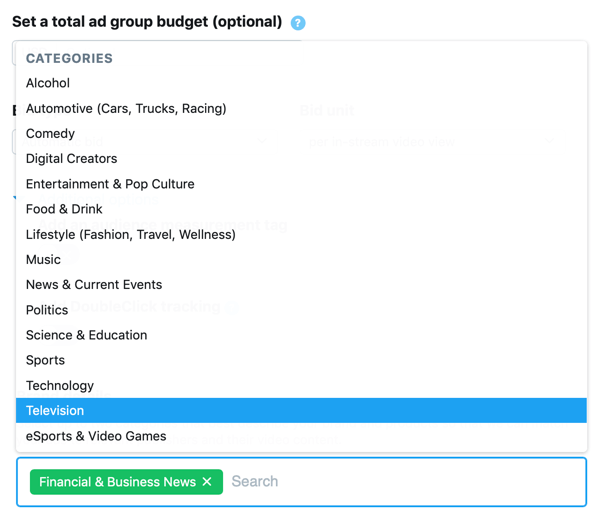 Twitter will take these categories into account when pairing your video ad with publisher content. The next step is to set up your targeting. 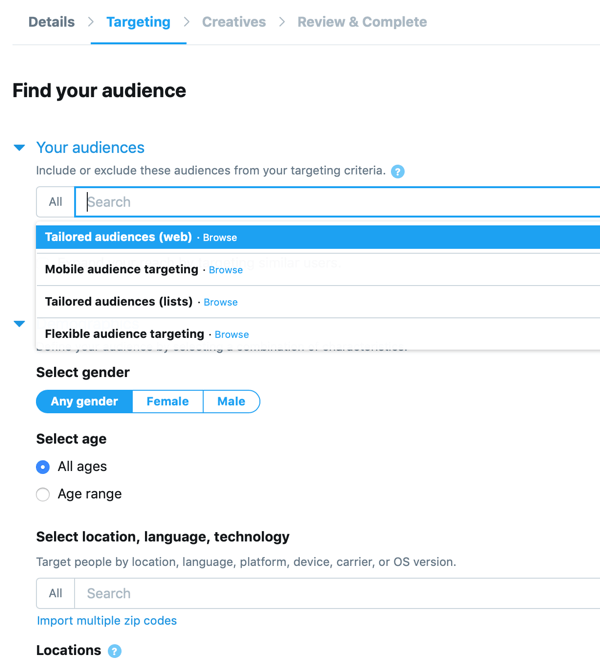 Twitter offers a variety of targeting criteria including custom audiences, demographic targeting, keyword targeting, and more. You can also refine your targeting audience by selecting behaviors, interests, followers, hashtags, lookalike followers of competitors, and so on. If you scroll to the bottom of the page and click Advanced Brand Safety Features, you’ll see two additional fields where you can exclude categories and accounts from showing your in-stream video ad. When you’re finished setting up your targeting, the next step is to choose your campaign creative. This is where you select the video you want to promote. Click the Media Library link if you want to upload a video. You also have the option to add a call to action to your video. Note: Make sure the video you choose is Twitter-hosted only. External video links aren’t supported for this campaign type. The final step is to review your campaign settings. From this page, you can create another ad group if you want. Otherwise, click Launch Campaign. 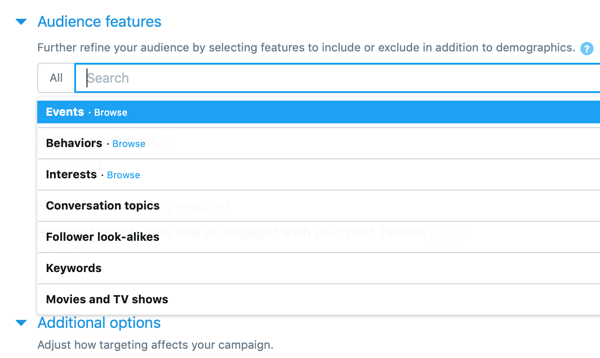 To set up a promoted video views campaign, go to your Twitter Ads dashboard and select the Promoted Video Views campaign objective. Now add your campaign details. Type in a campaign name, set a daily campaign budget (and a total budget if you want), and choose the campaign schedule. The next step is to create your first ad group. As with in-stream video ads, select either Automatic or Maximum for the bid type, and choose Per Video View or Per 3s/100% View for the bid unit. Then define your audience as discussed above. When you get to the ad creative, you can compose a new tweet or select an existing tweet. If you want to upload a new video, click the Media Library link. Also choose your ad placements for this campaign. The last step is to review your campaign and then click Launch Campaign. Running a successful Twitter video campaign starts with the content. Your video needs to grab your audience’s attention right away so they stop scrolling. Keep in mind that many users, especially on mobile, will be watching with the sound off so make sure your video messaging is clear without the audio. For in-stream video ads, think about the main message you want to convey to viewers and highlight that in the first 6 seconds before viewers have the option to skip your content. Also include your brand logo, to differentiate your content from the publisher’s content that viewers expect to see. Finally, consider using multiple videos in your campaigns and test which one performs best. Sometimes one video doesn’t give you enough insight about what will resonate with your target audience. What do you think? 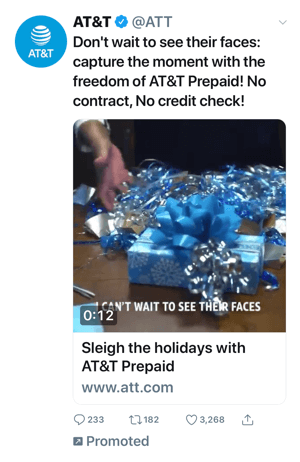 Have you tried Twitter video ads? What type of content do you think will work best for in-stream video ads? Please share your thoughts in the comments below.